Seems like we’re getting closer to the top of the food chain. 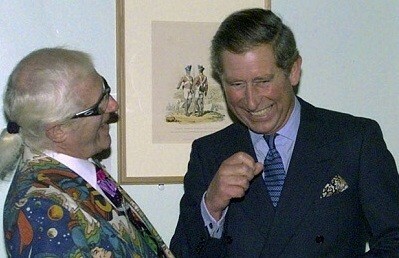 Jimmy Savile’s mates. « Message to All Ferguson Protestors: SHUT THE MEDIA DOWN! – People Waking Up!